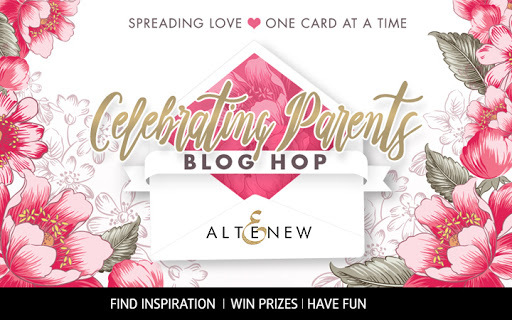 Today I happy to announce you the most interesting event of April from Altenew – Celebrating Parents Card Drive Blog Hop. Spring is a good time to enjoy the life in its bloom and also to remember those, who gave us this life – our dear and beloved parents. They gave us care and attention, love and inspiration. So now it’s our turn to let them know how we love them and appreciate everything they do for us. Here we will try to express all this feelings in our cards. 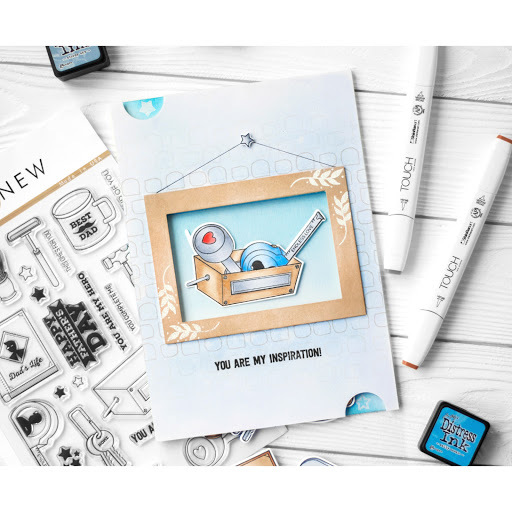 Join us in this Blog Hop and you will get a lot of positive emotions, warm feelings, happy smiles which you can share with your dearest parents, because this are the most important things in the world. 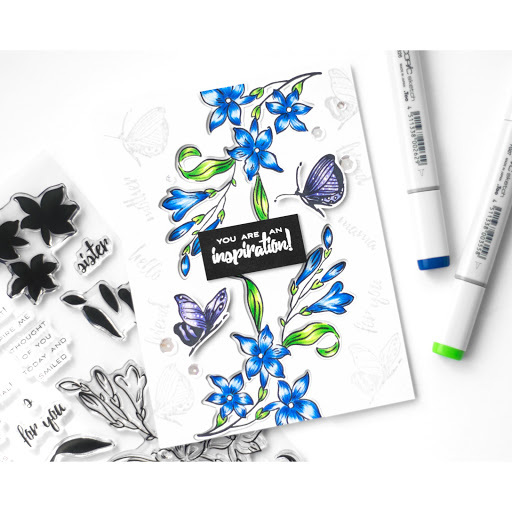 This Blog Hope has its goal to send cards for the elderly that lives in nursing homes or shelters to let them know they’re not forgotten. 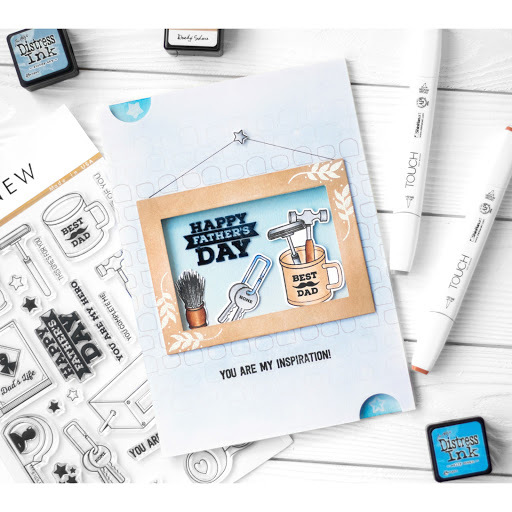 20% of the profits earned from Best Dad, Best Mom, Penned Rose stamp sets by 6/18/2017 will be donated to Food Bank in Central New York to support seniors in need. 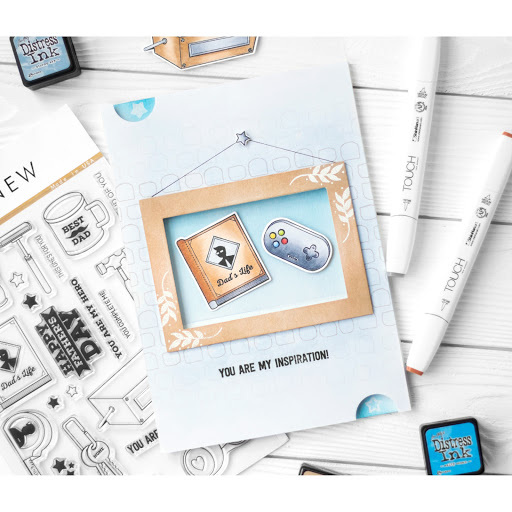 So lets support together the people who really need attention and send our cards, inspired by this Blog Hop, to them. 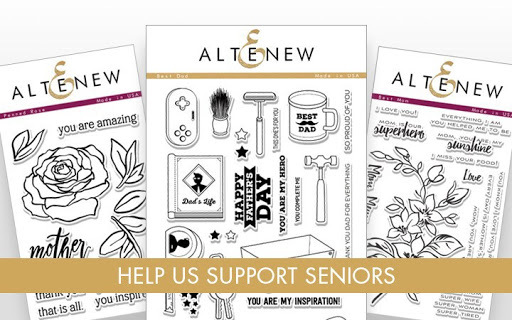 For more details visit Altenew’s 2017 Celebrating Parents Card Drive. Second – there will be two winners among those who left comments under my post. 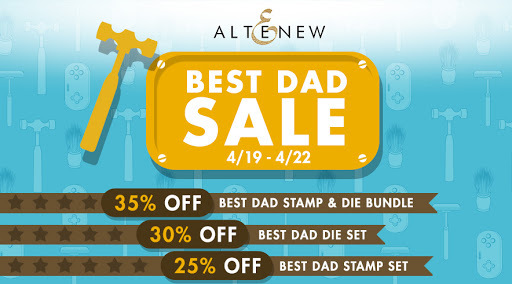 The one I will choose in my blog will get $30 gift certificate from Altenew, and the one I will choose in my Instagramm will get my interactive card with warmest wishes. I will choose winners with my heart and announce them by May 1st.